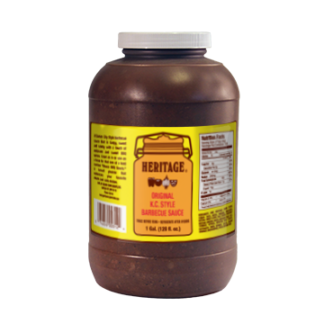 Heritage KC Style Barbecue Sauce - Garden Complements, Inc.
A Kansas City-style barbecue sauce that is tangy, sweet and smoky with a touch of molasses and sweet BBQ spices. 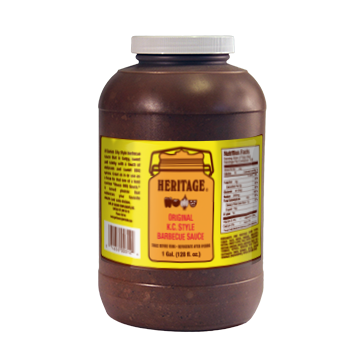 Great as is or use as a base for that one of a kind custom house BBQ sauce. A crowd pleaser that enhances your favorite meats and side dishes.